I wish I had been an active part of the 1960`s! Instead I live in a time where for example climbing Mount Everest is almost on the same level as it was running a marathon in the early 70´s. 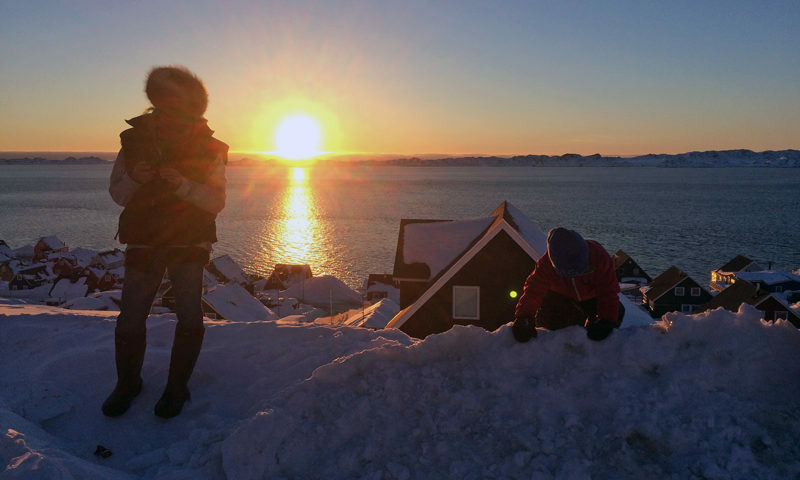 It is a massive challenge, but it can be done with the right money, guides and good physical preparations. But in my book, having climbed Everest today in today´s time, is nothing I raise my eyes for. But reading what Sir Ed Hillary said about his epic climb and that making his way to base camp was a challenge in itself, makes me wish having been born in another time. Well, reading all fascinating interviews made by James M Clash makes me slightly unhappy having my active time in this period of history. I think James, or Jim as I know him, has written a book which should be standard reading for all schoolkids worldwide. It is a book which should have been written years ago as a genuine inspiration to what humankind can do, but today, everyone out there thinking about doing an adventure, an exploration or something they think is a first, unique, the best ever, please read this book first to get a perspective. 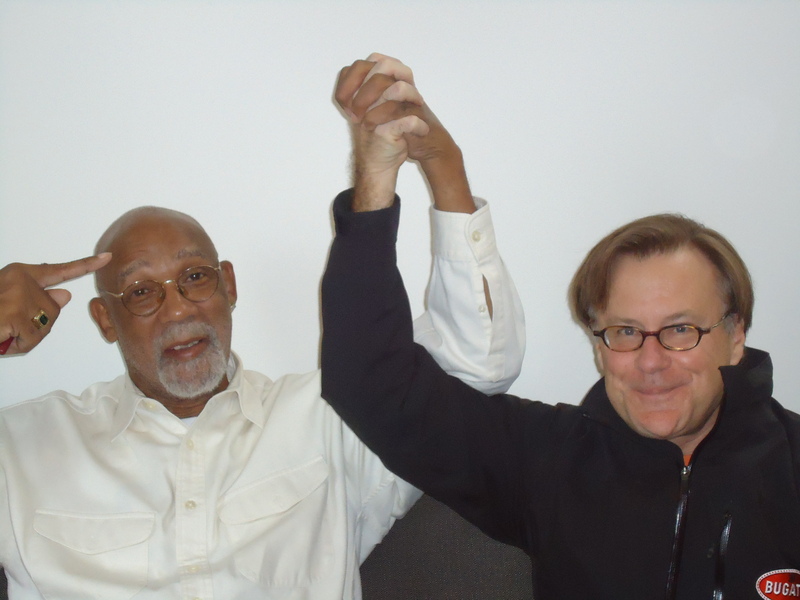 James M. Clash together with John Carlos. 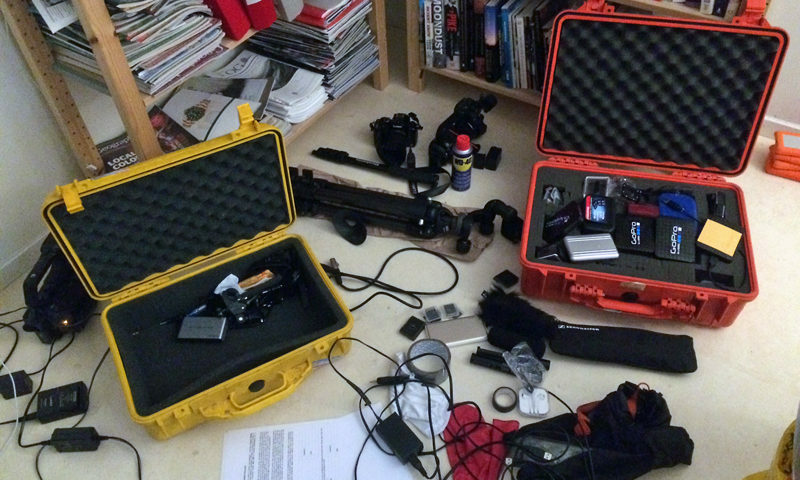 At times I have been critical reading books by authors writing about explorers, not being in the business themselves, since they just have no clue what it is like out there. For this reason, I enjoyed Jim´s book, because he knows everything from the fear involved to the bigger issues one asks oneself, like the God question. His interviews are really good, the book is an extremely easy read but so full of wisdom and the reader will meet a range of really interesting personalities (it seems like people in those days where personalities!) like the “father” of the hydrogen bomb, Dr Edward Teller and to the other end of the scale, Tommie Smith and John Carlos, who on October 16, 1968, after finishing a respective first and third in the 200-meter dash at the Mexico City Olympics, Tommie Smith and John Carlos became even more famous — or infamous, depending upon your perspective. On the medals podium, during the ceremonial playing of America’s “Star-Spangled Banner,” the two sprinters bowed their heads and shot black-gloved fists into the air. And the book is full of great quotes from these powerful personalities. My favorite is when the author describes meeting Chuck Yeager, the first man to break the sound barrier in level flight, for the first time at The Explorers Club Annual Dinner in New York, where he was a featured speaker. James was impressed immediately by his candor and wit. 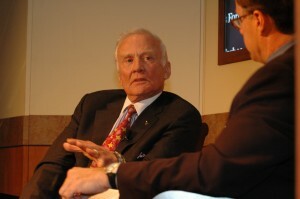 In the opening part of Yeager´s remarks, he managed playfully to insult both the dinner sponsor (Rolex) and some Explorers Club attendees. My only reservations are two. First, how come this important read is only an ebook???? Secondly, at the end of the book I felt there was so much more I wanted to know about these amazing and inspiring personalities, like for example the God question that came up with a few of them. 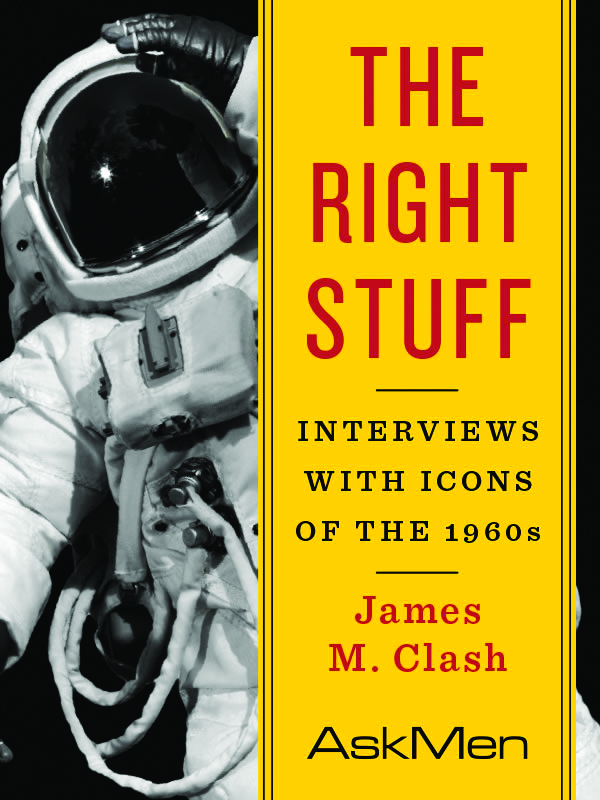 The Right Stuff – Interviews with icons of the 1960´s- by James M Clash is a book which should be standard reading in all schools worldwide, for people contemplating a life of exploration and anyone out there who needs to get inspired and get a perspective of life. Not one of the characters interviewed regrets their choice of life. 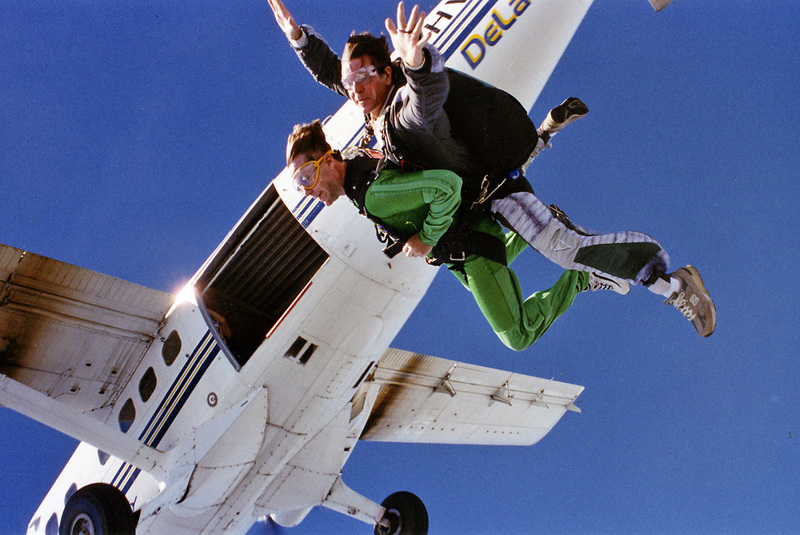 James M. Clash wrote this article last week, A Leap of Faith. 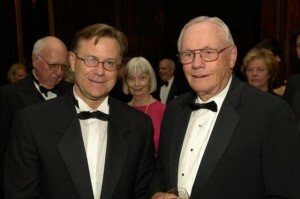 James M Clash together with Neil Armstrong. 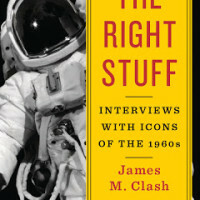 James M. (Jim) Clash is a seasoned adventure and business journalist. Jim started at Forbes in 1993 as a reporter, and in 1996 was promoted to staff writer. 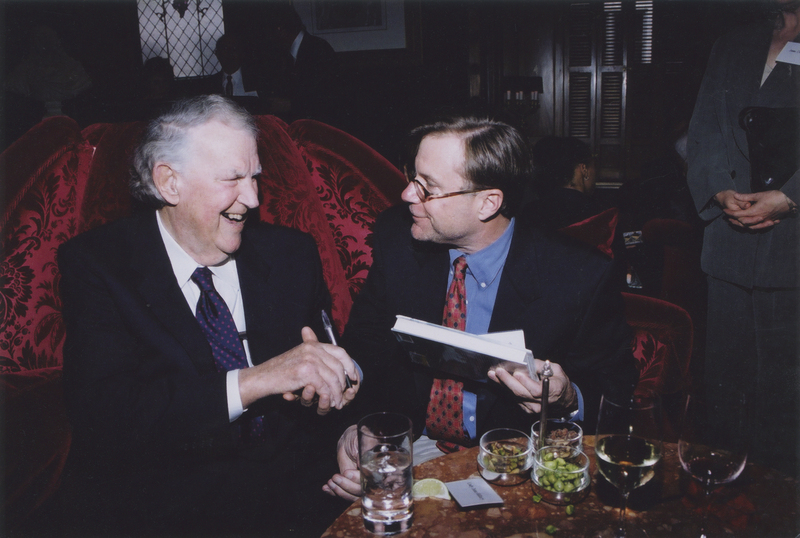 In 1998 he wrote a pivotal story on hedge funds, warning investors of risks and expenses. When Long Term Capital Management collapsed six months later, Forbes ran a national advertising campaign “Business Reporting as Tough as Business Itself” about his story, and he was promoted to associate editor. 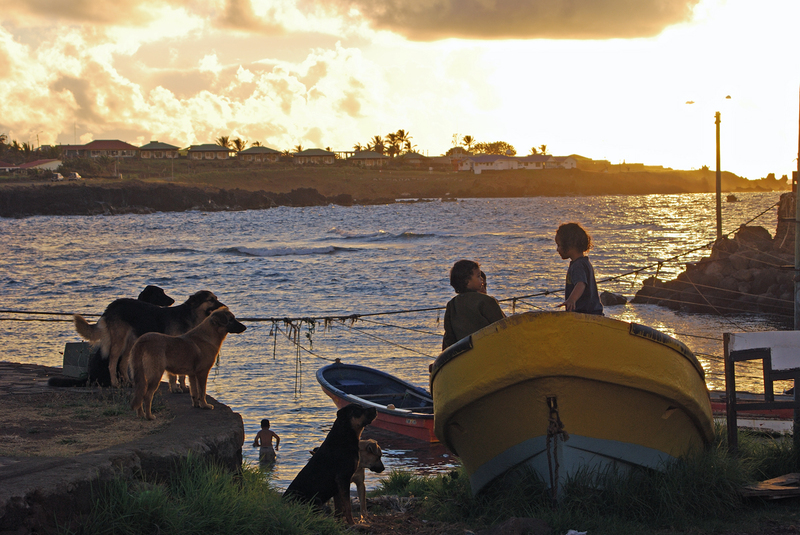 His book “Forbes To the Limits” (Wiley, 2003) has received critical acclaim. 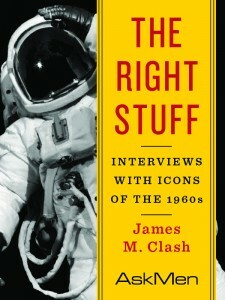 In June 2012, Clash’s first eBook, The Right Stuff: Interviews with Icons of the 1960s was released. Jim, a fellow and director at The Explorers Club, has purchased a ticket to fly into suborbital space with Virgin Galactic Airways. His adventures include skiing to the South Pole; a MiG ride at Mach 2.6 to the edge of space; driving the Bugatti Veyron at its top speed of 253 mph; climbing the Matterhorn, 23,000-foot Aconcagua and virgin peaks in Greenland and Antarctica; and two visits to the North Pole. He has interviewed adventurers including Neil Armstrong, Chuck Yeager, Sir Roger Bannister, Buzz Aldrin, John Glenn and the late Sir Edmund Hillary.